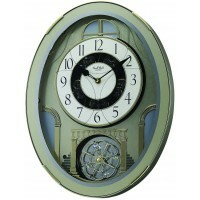 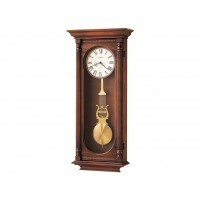 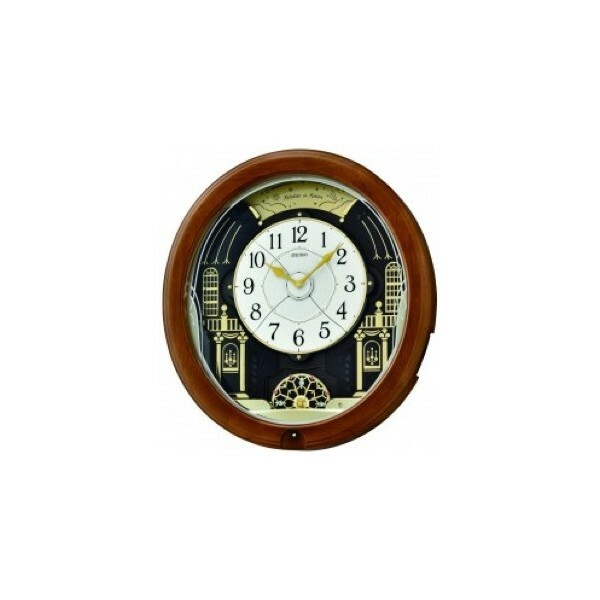 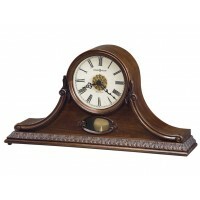 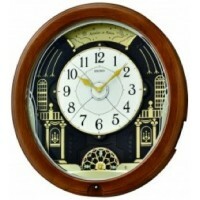 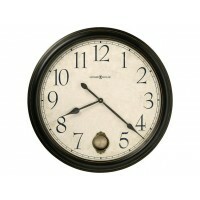 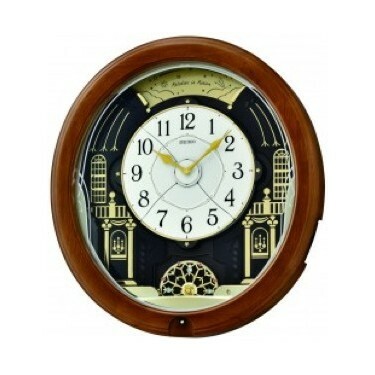 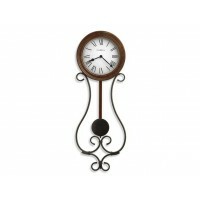 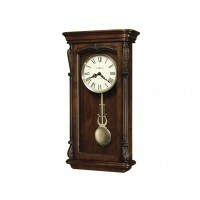 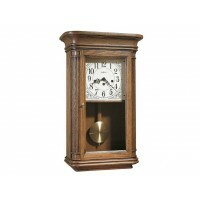 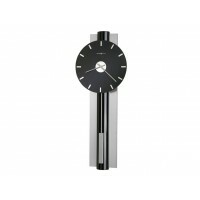 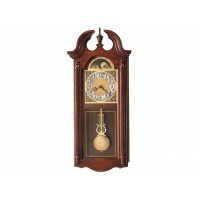 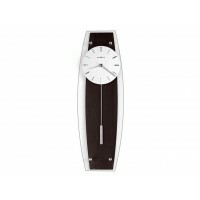 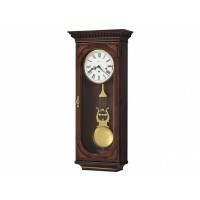 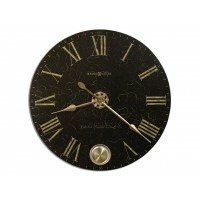 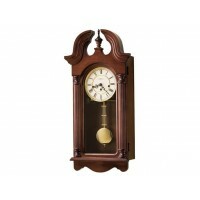 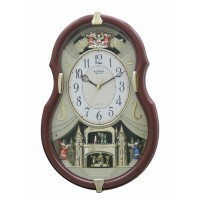 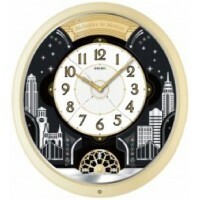 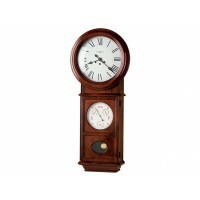 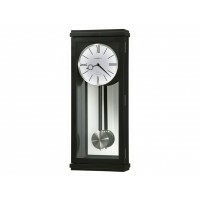 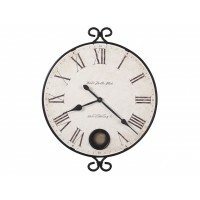 Musical wall clock with motion plays one of six popular melodies or Christmas melodies on the hour. 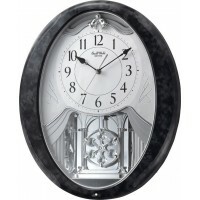 On the hour, the dial opens to reveal a turning decorative wheel with four Swarovski crystals and plays one of twelve Hi-Fi melodies plus an opening and closing melody. 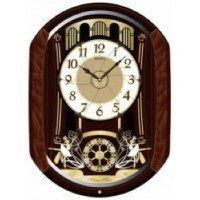 Two sets of melodies are available for selection on the control panel: Popular Selection: Good Morning, Starshine, Lara's Theme, New York, New York, The Entertainer, Time In A Bottle, You Decorated My Life. 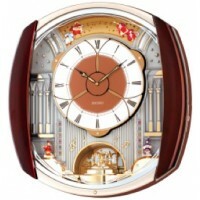 Christmas Selection: Deck The Halls, O Tannenbaum, We Wish You A Merry Christmas, Joy To The World, Silent Night, Jingle Bells. 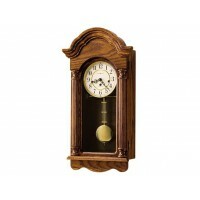 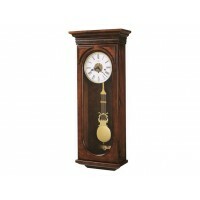 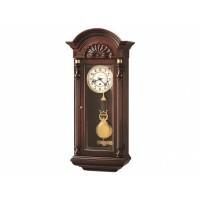 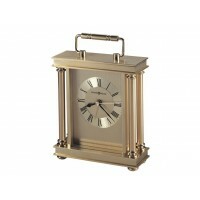 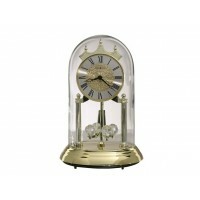 Features: Brown wooden case; Twenty colorful sparkling LED lights; Light sensor; Volume control; Demonstration button; Rotating pendulum with Twelve Swarovski crystals; On/off switch; Four "D" batteries included; Dimensions: 18 1/4" x 16 1/2" x 4 1/4"